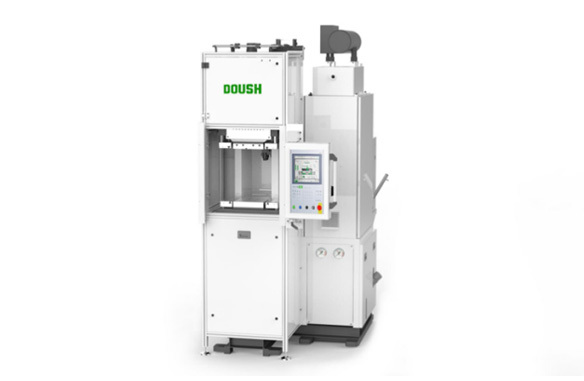 Doush is an European standard rubber injection machine brand in China. With the morden management system, strong R&D team, precise manufacturing equipments, strict QC system, we are able to keep our products in a high quality level. After decades of development, we’ve served many European Multinational companies, providing our service and products to the global stage. For DOUSH, our goal is to build an advanced brand in rubber injection machine industry.